cookies | EASY AS PIE! Embracing my Susie Homemaker tendencies and sharing them with you! I know you’re thinking that that title must be too good to be true, but believe it. 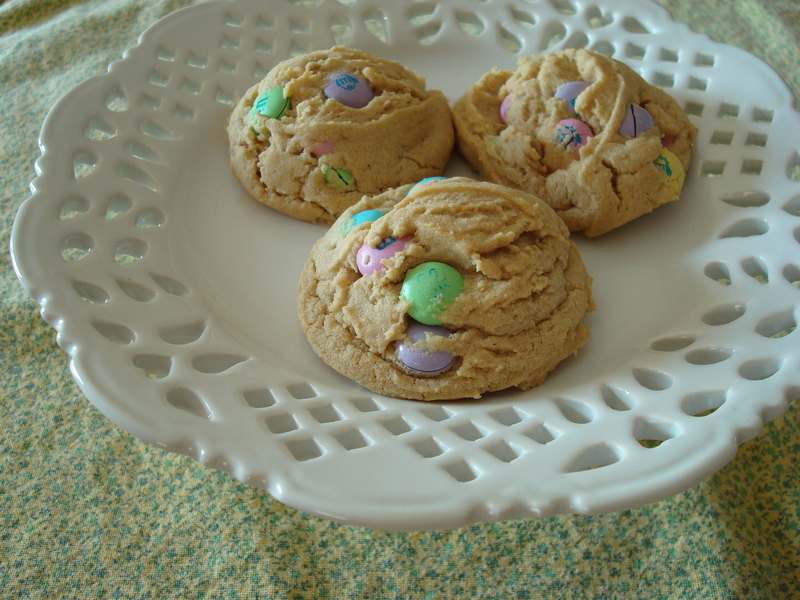 These cookies only have two ingredients and they are really good! So soft, and very flavorful. Mix together. Drop rounded tablespoons of dough onto parchment lined baking sheets, bake for 10-12 minutes in a 350 degree preheated oven. 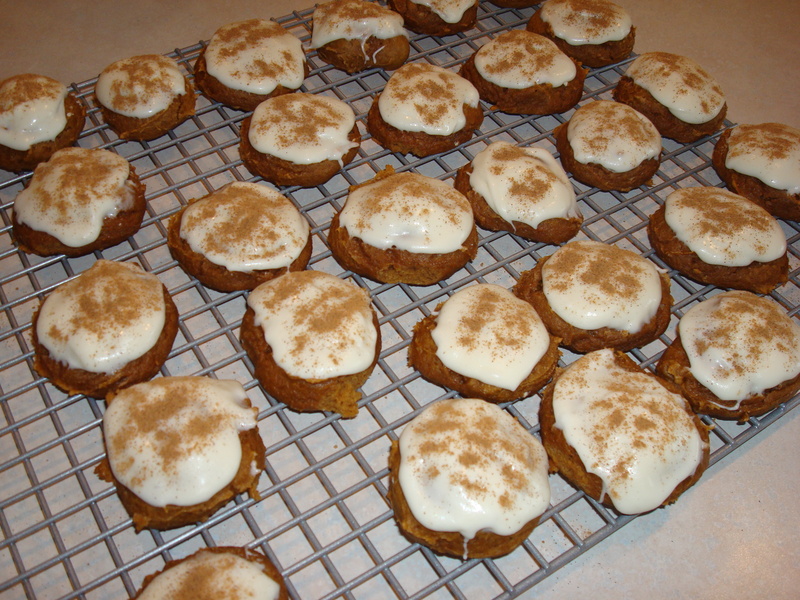 Allow them to cool and they can be enjoyed as is, or topped with cream cheese frosting and a sprinkle of pumpkin pie spice or cinnamon. OMG yum! These are amazing and so easy! I definitely recommend them for a large party or family function because they make a ton. They stay soft for days and can be made a day or two in advance. 1. Prepare bars: In a large bowl with an electric mixer, cream butter and sugar until fluffy. Add eggs, one at a time, mixing after each egg. Mix in vanilla. 2. In a separate bowl whisk together flour, salt & baking soda. Add to wet mixture and mix just until combined. Spread on a greased, rimmed baking sheet (use a jelly roll pan). The dough will be just like cookie dough- heavy & sticky- so it’s best to spray your hands or spatula with a little nonstick spray and use them to help mold the dough into the pan. Reapply the nonstick spray as needed. 3. Bake at 375 degrees for about 15 min, until light golden brown or until a toothpick comes out clean. Cool completely before frosting. 4. Prepare frosting: In a large bowl, beat butter and shortening together until smooth and creamy. Mix in vanilla and salt. Add powdered sugar (1 cup at a time) until combined, then add milk & mix until smooth and spreading consistency. Add a few drops of color, if desired. Spread over cooled cookie, then cut into bars. *Refrigerate the bars until firm… it will be easier to get nice, clean cuts. I’ve had a hard time finding the perfect peanut butter cookie in the past. Everything I tried turned out too flat and crisp for my taste. 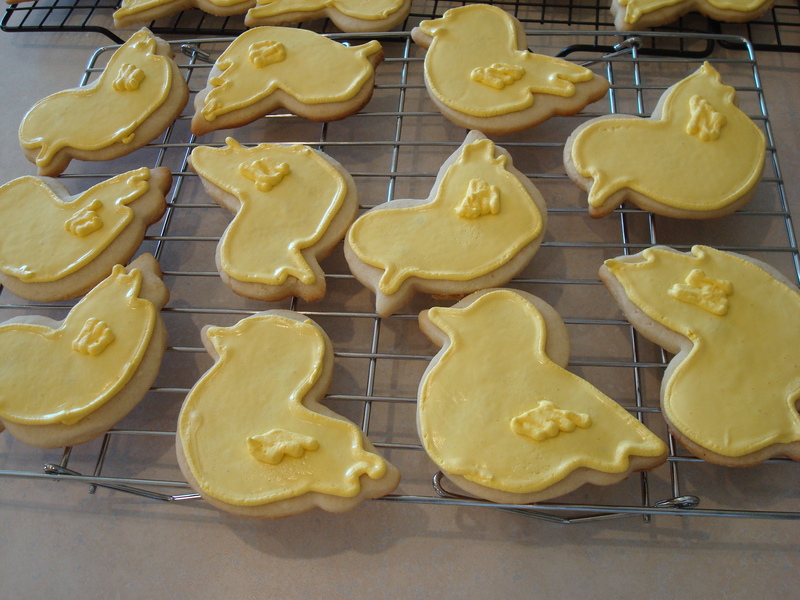 These cookies are quite an improvement though. They are thick and soft and the m&m’s add the perfect amount of chocolate taste and crunchy shell. Preheat oven to 350˚F. 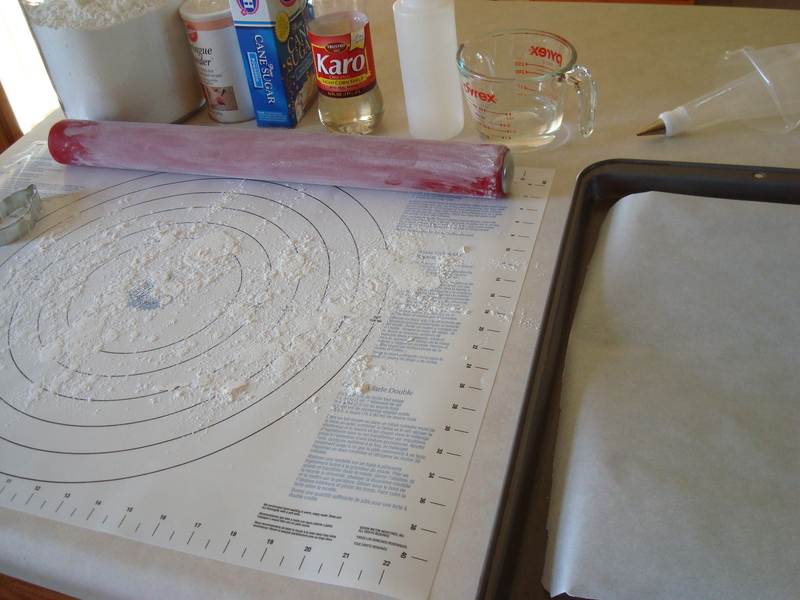 Line a baking sheet with parchment paper or Silpat. Whisk together the flour, salt and baking soda in a medium bowl; set aside. In the bowl of a stand mixer fitted with the paddle attachment, cream together the shortening, sugars and peanut butter. Stir in the egg, vanilla and milk. Add the dry ingredients and mix until just combined. Using a wooden spoon, carefully stir in the M&M’s. Drop by tablespoons onto baking sheet and lightly press down with a fork to barely flatten cookies. Bake for 10 minutes. I had a box of grape nuts cereal that I wasn’t eating very fast in the traditional way with milk, so I found another way to use them. 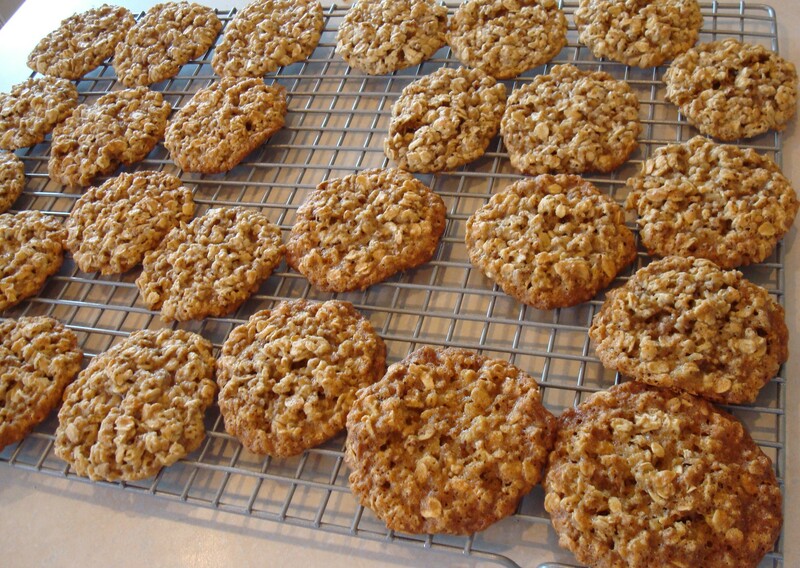 The resulting cookies are very much like your typical oatmeal cookie, but extremely chewy and they have just the slightest bit of crunch from the grape nuts. Since they have cereal in them they are one cookie that’s totally OK to eat for breakfast, right? Beat butter and sugar in large bowl with electric mixer on medium speed until smooth. Add honey, eggs, and vanilla; mix well. Add baking soda, salt, rolled oats, flour, and Post Grape-Nuts. Combine until just mixed. 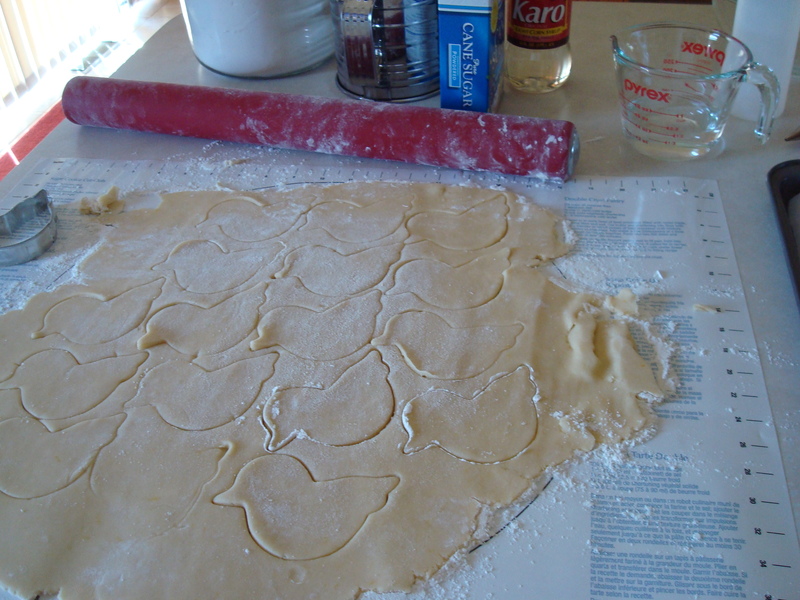 Drop rounded tablespoonfuls of dough, 2 inches apart onto parchment lined or greased cookie sheets. Bake for 10-14 minutes or until golden brown. Cool 2-3 minutes; remove from baking sheets. Cool completely on wire racks. Enjoy. Once cooled, store these cookies in an airtight container at room temperature. Having realized that I forgot to make any biscotti over the holidays, I had to remedy the situation right away by making a batch. I kept it simple and went with a fairly plain almond biscotti. But sometimes plain can be so, so good. Because I’m me, I made a few changes – I omitted the egg wash and orange zest and I mixed the dough in my stand mixer instead of in the same sauce pan that the butter gets melted. Click the link below to Bridget’s blog if you want to see the original instructions. But I was very happy with the results. I found the dough to be a little bit more sticky than any other biscotti I have made. It made shaping the logs slightly difficult, but the final product was just fine. 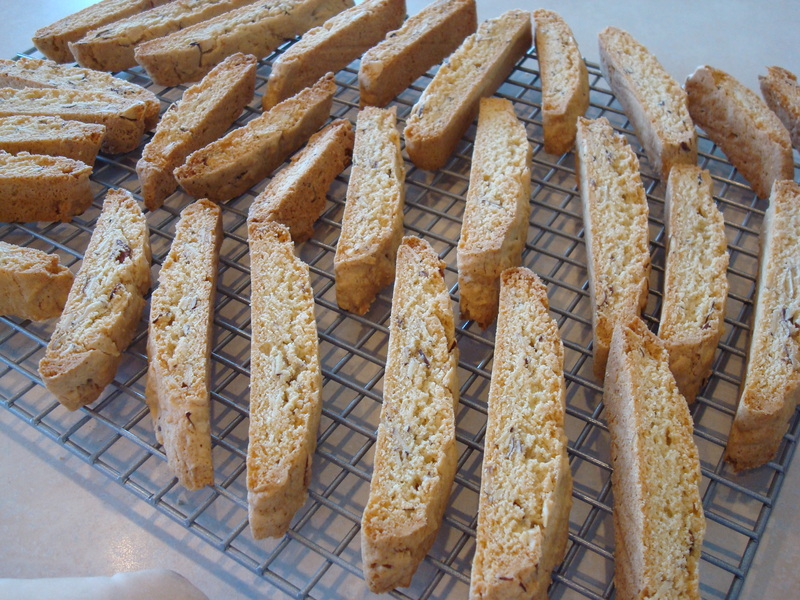 I should also point out that I don’t like my biscotti overly brown, so I shortened each baking time by a minute or two. 1. Heat the oven to 350 degrees. Line a large baking sheet with parchment paper or a silicone mat. In a medium bowl or large measuring cup, mix the flour and baking powder. 2. In a small sauce pan, heat the butter just until melted. Remove the pot from the heat and pour the butter into the bowl of a stand mixer. Stir in the sugar and salt. Stir in the eggs, one at time; add the extract, liqueur, and zest. Slowly mix in the flour mixture, then the almonds. 3. Divide the dough in half. On the prepared baking sheet, shape each half into a log 2-inches across and ¾-inch high. Brush with egg white. Bake for 30 minutes, until puffed and golden. 4. Carefully transfer the logs to a cooling rack; cool for about 30 minutes. Leave the oven on. 5. Slice each log on the diagonal into ½-inch thick cookies. Lay half of the cookies cut side down on the baking sheet. 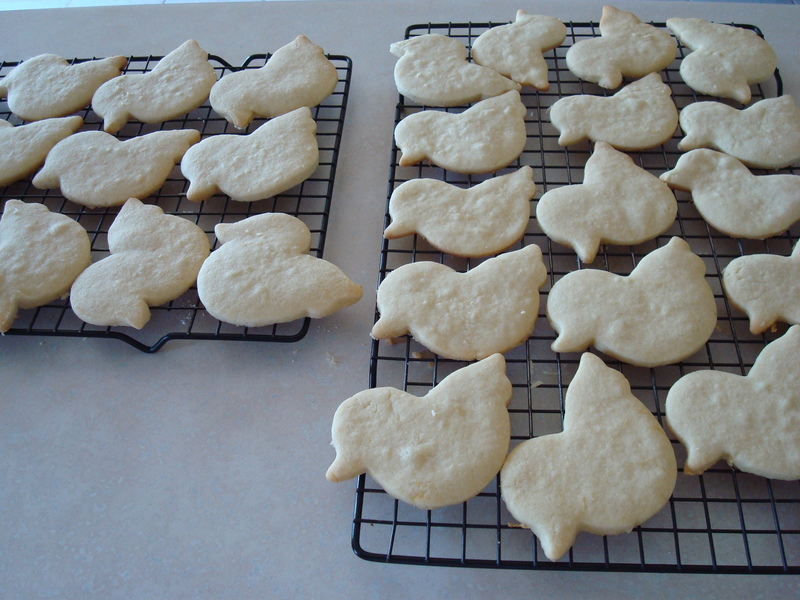 Bake 11 minutes; remove the pan from the oven and, using tongs, turn each cookie over onto its other cut side. Bake 7 minutes, until the edges are browned. Transfer to a cooling rack. Repeat with the remaining cookies. This is a recipe that I have known about for a couple of years and always wanted to try. I just had to get a copy of it from my sister, which I finally did a few months ago. For whatever reason, I kept forgetting to ask her for it. 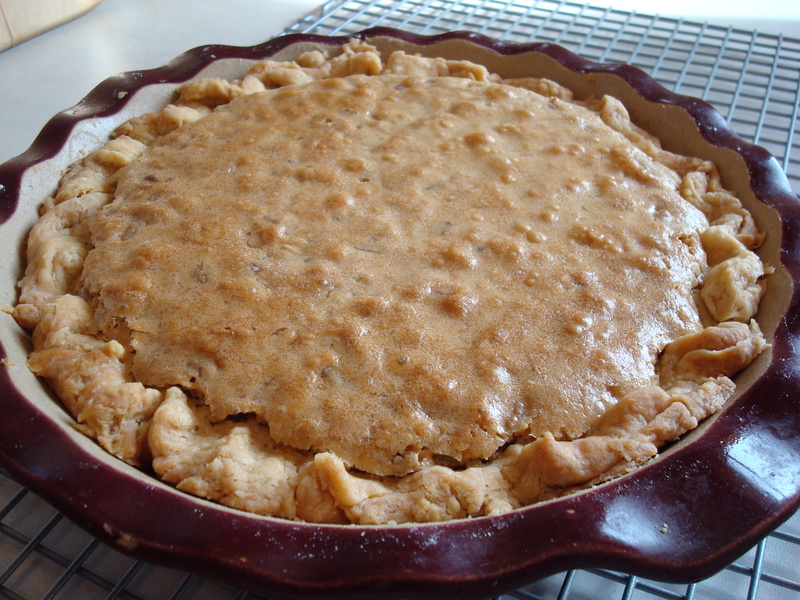 It is a pie that her in-laws make for holidays and it sounded really good to me. It’s basically one gigantic cookie, that is a little on the gooey side. It’s very rich, so a small sliver is the perfect serving. I made a few additions – salt and vanilla. To me, it’s just not right to leave them out since the salt brings out the sweetness and the vanilla enhances the chocolate flavor. 1 cup butter, melted and cooled to room temp. BEAT eggs in large mixer bowl on high speed until foamy. Beat in flour, granulated sugar and brown sugar. Beat in butter, vanilla, and salt. Stir in morsels and nuts. Spoon into pie shell. Cover edges of crust with foil to prevent over browning. BAKE for about 1 hour or a little more, until knife inserted halfway between edge and center comes out clean. Cool on wire rack. Serve warm with whipped cream or ice cream, if desired. The past few months have brought many new babies into my extended family so I had the opportunity to make a meal for two of the moms. 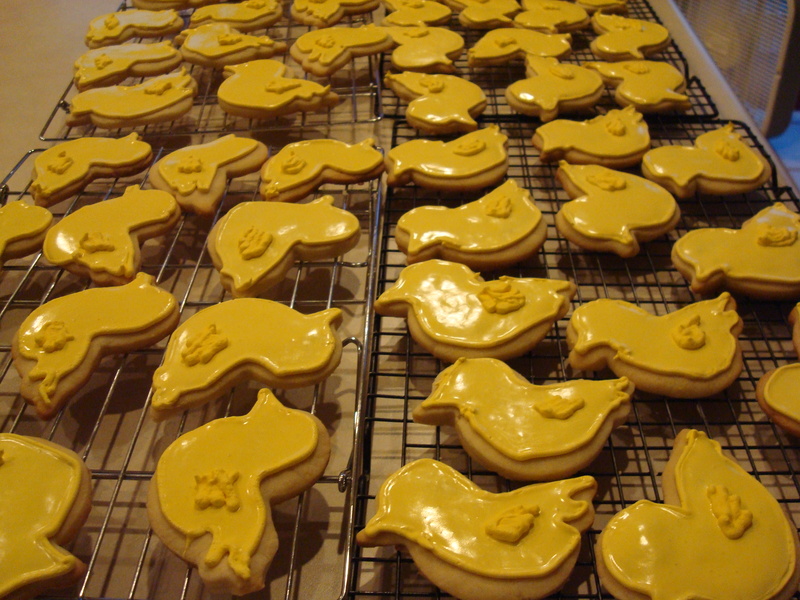 Along with the meals that I provided, I also took a treat in the form of cookies. Who doesn’t love a cute cookie? I was really excited for the chance to use royal icing again and to try to improve my decorating skills. However, I’m still pretty new at it, so I stuck with one color. 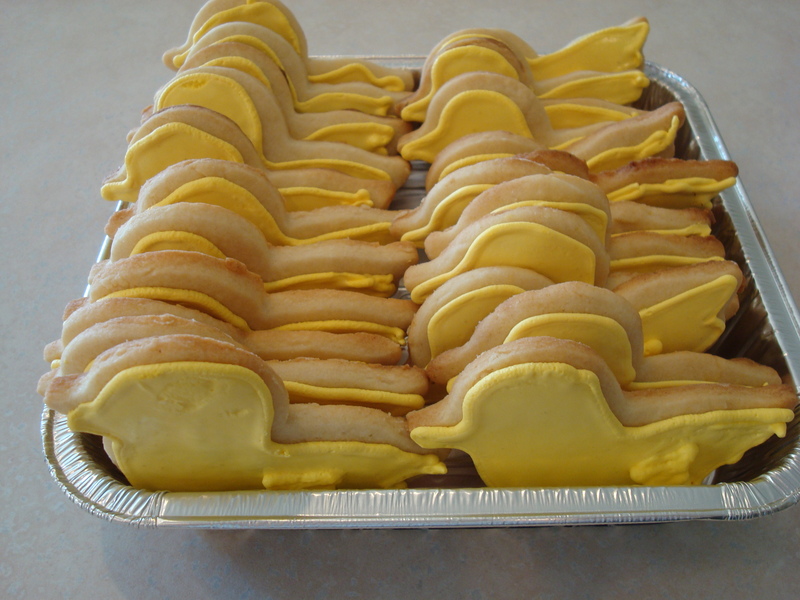 I intended to add faces to the ducks, but they weren’t quite dry enough for the edible marker to work before I had to transport them. Maybe next time. I doubled this recipe for the sugar cookies. But substituted lemon extract for the almond extract. Honestly, I didn’t think the cookies were sweet enough so next time I’ll roll them out using powdered sugar instead of flour. And I need to stop rolling the dough so thin! 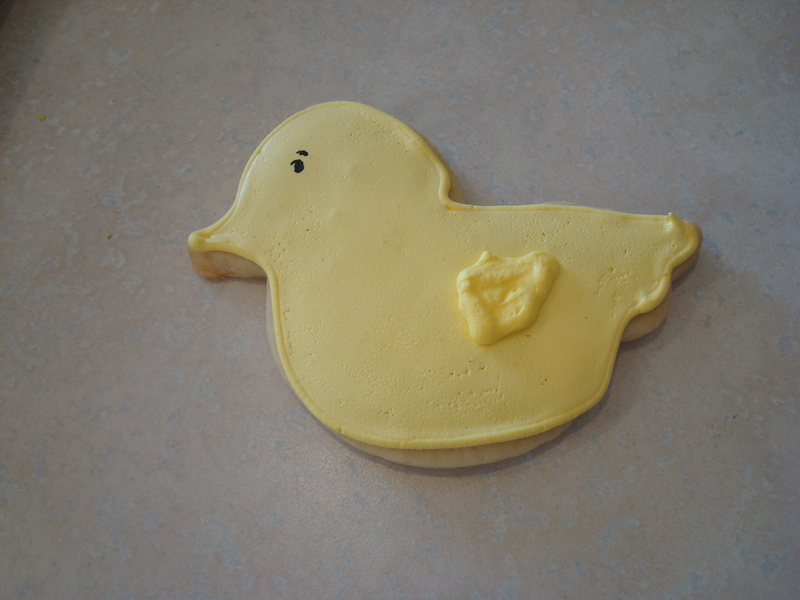 And I used this recipe for the royal icing. I definitely encourage you to check out Bridget’s Blog called Bake at 350. She is awesome at decorating cookies! !